Guy Fawkes or Bonfire Night has come around again and there are some amazing events that you need to go see. If you are close by you will most likely be already heading there, but if not then consider jumping in your car and traveling because some of these events are not worth missing. 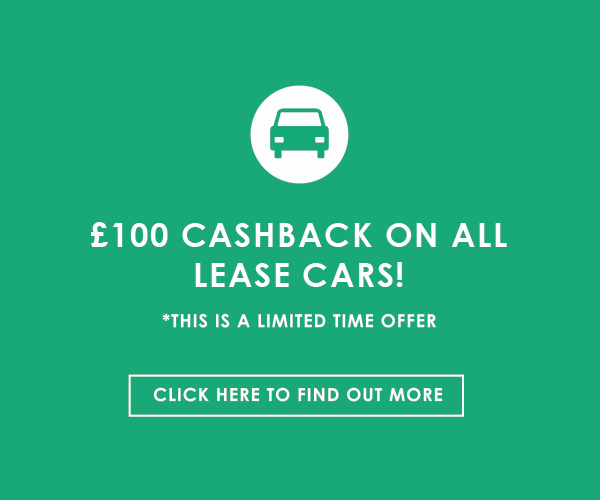 If you are missing a car then consider getting one on cheap car leasing now. This event is possibly one of the most popular firework displays there is on Bonfire night. With it opening at 3/4pm depending on the day you choose to go, as well as the displays, there’s a Day of the Dead Parade, German Bier Festival, ice skating and a range of other attractions. Food and drink is widely available as many different companies set up their stands in order to keep the attendees food happy. The Lewes Bonfire Night is the largest celebrated event on the 5th November in the world. It is nicknames the bonfire capital of the world. This is where a carnival/festival takes place to celebrate Guy Fawkes Night as well as commemorating the memory of seventeen Protestant martyrs from Lewes who were burned at the stake. This explains why there is a procession of seventeen martyrs crosses included in the festival. During the festival. Seven societies take part in the event with 5 separate parades and firework displays. This means that around 3000 take part in the celebrations with near 80,000 spectators visiting the town to celebrate bonfire night. If you live close by to Leeds Castle in Kent this bonfire weekend, then you be remised to not jump in your car and drive to see the amazing firework spectacular. Each year, the Castle lets of one of the most amazing firework display in the country and it is well worth the trip. Live music is also included in the event, making it an enjoyable, interactive event. In the Victorian town of Blists Hill in the Midlands, there is a beautiful display of fireworks that takes place on Guy Fawkes Night and is an event for all the family. If you are interested in going, we recommend that you should if you are in the area. The gates open at 6PM, which gives you plenty of time to explore the small market town before the big event kicks off. Make sure you have bought your tickets for the event before you arrive, because they will not be on sale on the night. If you are in the area near Cambridge, then you must head to Midsummer Common for a magnificent firework display. The display itself is huge and attracts a lot of visitors so if you want a good spot, get there early. There is also a fun fair so you can take the family and have loads of fun. It opens at 6PM and the fireworks display starts at 7.30PM and should last around half an hour. Seriously these events are not worth missing. But if you don’t have a car to get to them, then it may be work considering getting a car on car lease, even if you have bad credit. Bonfire night is one of those nights that just should be missed.